It may only be March but it is time to plan the summer wardrobe. I have to be ready for not just going to the beach but helping out at skateboard and ice skating camps. Plus Clash at Clairemont and Coachella are just a few of the events coming up so here’s a tip on how to keep it stylish on & off the board! First up this season I caught up with Nate from Sub_urban Riot. I’ve loved Nate’s styles for a while my first blog post on Sub_urban Riot was November 22, 2014. Nate, love how Sub_urban Riot was founded on the belief that if you want something . . . then make it. What was the first design and when did the Kale design come out? I first got interested in Kale when I heard how great it was for bones – strong bones in skateboarding – very important. But I’m not too big a vegetable eater – kale chips count – do you eat your Kale or just hope to eat your Kale? And congrats on Beyonce being a Sub_urban Riot lover. We actually started 10 years ago. Our fist couple tee designs were of bats, ice cream cones, and bunnies. Since it’s our 10yr anniversary, we may release a couple of the originals this year. 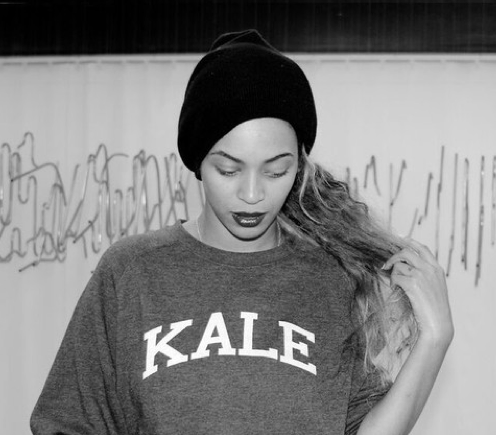 I always eat my kale. I have to now because I’m old. I put it in my smoothies every morning and yes… kale chips too. My wife makes them for us. 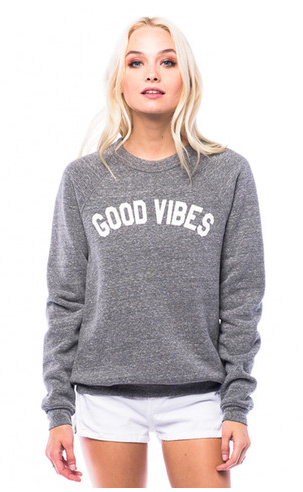 The Good Vibes comes in unisex – is that because the reminder of Good Vibes helps everyone not just the wearer keep it positive? I like where you’re going with that. But our motivation was simpler. We love unisex styling. That being said, we are entering an era of unparalleled equality… lots of work to still be done, but lots of barriers being removed at the same time. 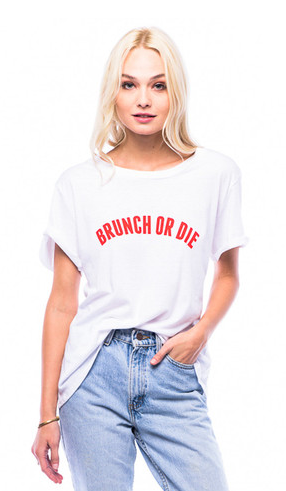 My favorite is Brunch or Die loose tee because I believe in food and sleep so brunch is the way to go. 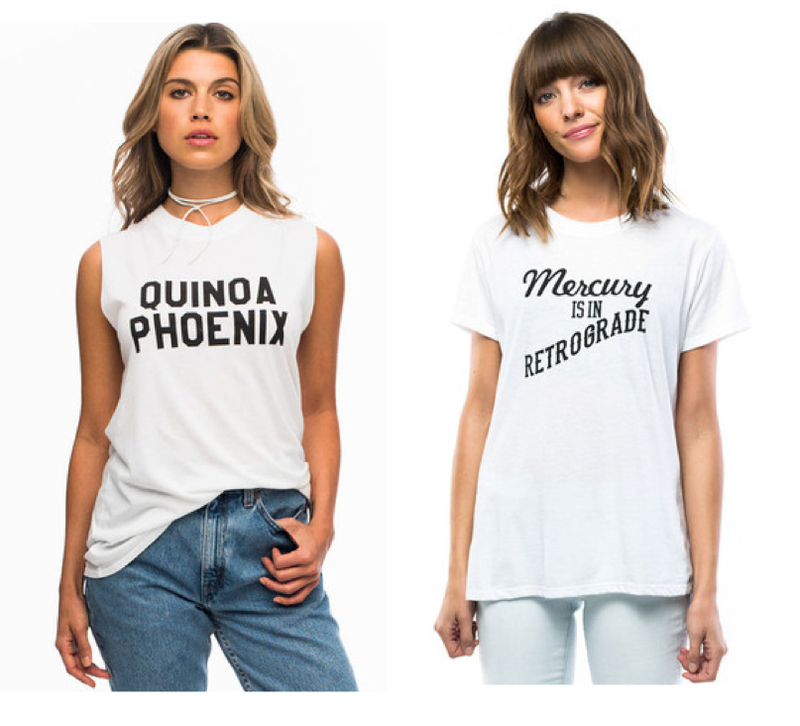 What’s your favorite tee & why? Love the Canada Dreaming tee. I’m a huge fan of Canada most of the February blog posts were on Canadian skater girls – what do you dream of in Canada? I envy our neighbors to the north. Cool cities, breathtaking outdoors, and free healthcare. 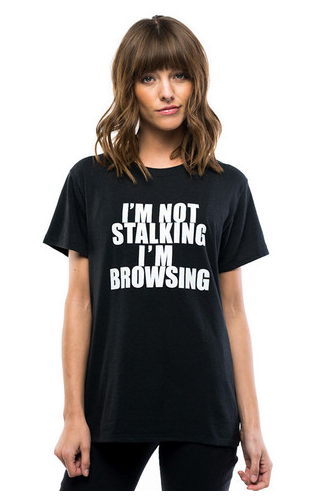 And Thank You for saying browsing isn’t stalking. What’s the best place for people to browse all your clothes – the internet or ??? I love how you’re always on display at my local Nordstroms. Thanks Nate for your designs that keep it playful and connecting with your customers. I appreciate the subtle reminders to not take my life so seriously and the reminders that change (a riot) can start with me. 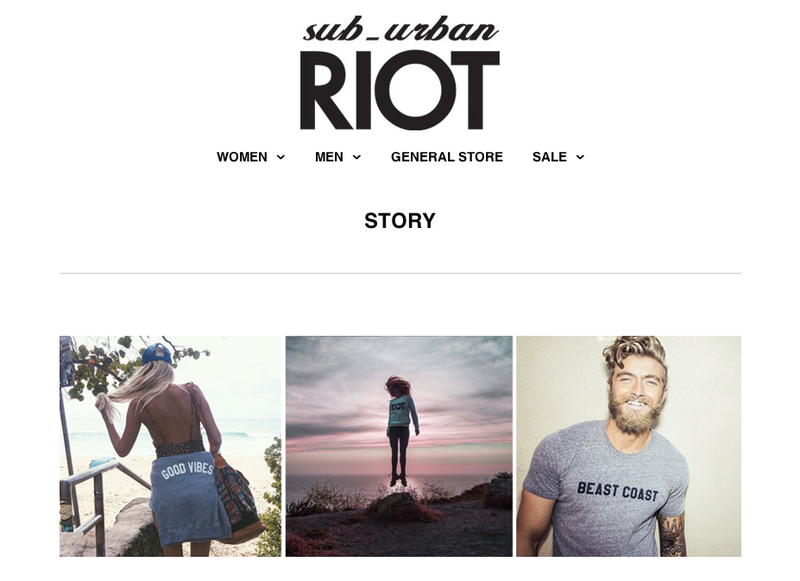 Reader tip if you haven’t checked out Sub_urban Riot on-line do it now & you might get a discount & for sure get updates on everything new. And follow them on Instagram & please tag them & me to show how you’re keeping it stylish on & off the board in Sub_urban Riot. When your beanie matches your socks you know your ready to face the world in style. Mari_aprilfool shares this rad shot of Xushai. 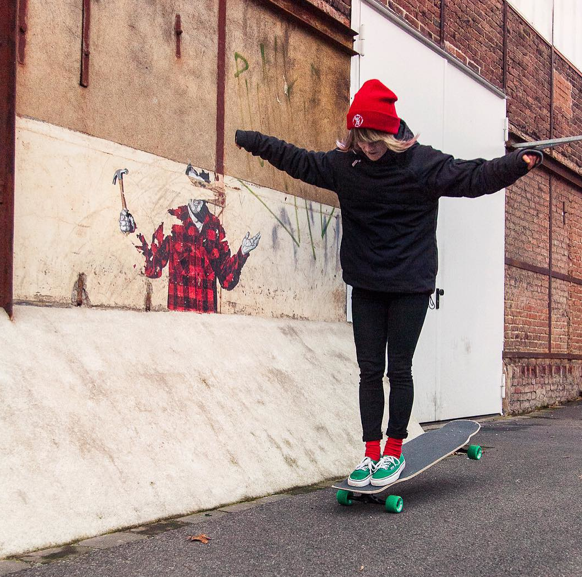 Where are you skateboarding with friends – these friends were at Jahrhunderthalle Bochum in Germany – more girls do skateboard as they see stylish girls skateboarding so thanks so much for taking the time to share! People feel the need to debate me on my belief that skateboarding is rolling yoga. Does a skateboard roll? Does it take balance to ride a skateboard? 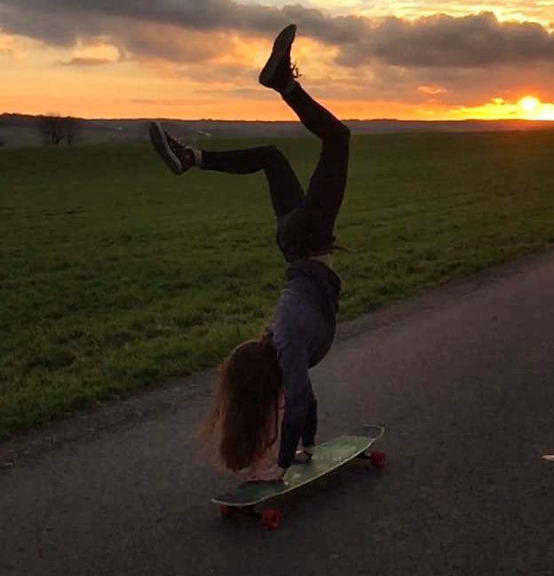 Pictures don’t lie – thanks Nele for sharing this awesome sunset picture in Germany. Oh – and can you wear yoga pants skateboarding? Of course or jeans – if you have style you can wear stylish clothing. As for yoga pants not being safe for skateboarding. I don’t remember ever writing or saying skateboarding was safe. 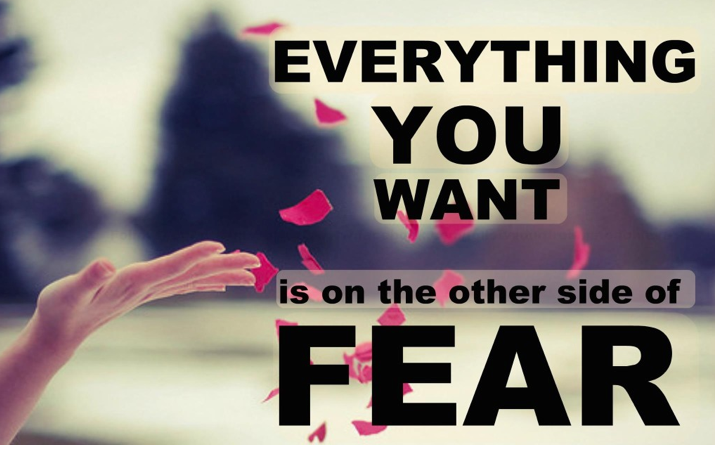 Life itself is not “safe” and full of fears. So put your yoga pants on and live! indy.pendent shares this video from Skatepark Utrecht in the Netherlands. Indy appreciates that people are trying to get more girls skating & so do I. Skateboarding is sport and art – it should be welcoming to anyone who wants to ride. Where and what are you doing to make skateboarding welcoming? Recently I haven’t been skateboarding or much else of anything thanks to the flu. I’m back now with my review of the Triple Eight Brainsaver with Sweatsaver Lining. What caught my eye was the color. In the past I’ve worn black helmets in winter and white helmets in summer. I never had a color jump out at me until I saw the Baja Teal Rubber 2nd in the first row. I just really liked the color and read about the specs. So it’s a Brainsaver – which I had heard of because they’ve been around for almost 20 years. What was new was the Sweatsaver Lining. Apparently it’s now new – but if you don’t know about it, it’s new to you. 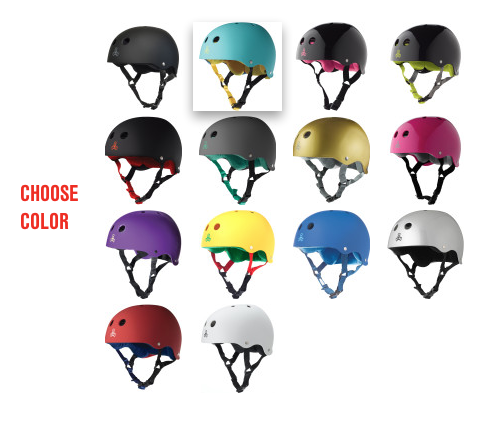 The Sweatsaver Lining makes your helmet stink-free and it provides moisture-wicking. Now I’m not saying I sweat – I sparkle – but if you did sweat while skateboarding this would be nifty. I ordered my helmet on-line & it came in the mail. Yes, I did follow the fit guide and ordered a large but I do not have a big head or big hair and it fit perfectly. As for the Sweatsaver Lining it’s comfy – not as comfy as if you didn’t have a helmet on but way comfier than my old helmet. Straight up I do not always wear a helmet but I do believe helmets work and are a good idea. As for stink testing. I scientifically had my little brother wear it and my old helmet and then tested for smell. Both I and my mom’s dog Norm found the old helmet smellier – so Sweatsavers do prevent stink. And because I wouldn’t want to wear a helmet my little brother wore – I can just replace the Sweatsaver liners. As for moisture-wicking my little brother sweats a lot so I can’t say that his hair looked better after wearing either helmet but it looked less wet after wearing the Sweatsaver. Am I happy with the color – YES, but I have to admit that black and white helmets are classic and I’m likely to go back to those colors just because it matches easier with outfits. I liked my Triple Eight helmet so much I’m going to try Triple Eight Bumsavers. So be looking for a review on those. And yes – I’m totally terrified the Bumsavers will make my but look bad – but this whole downhill on a long board skateboarding has me concerned for my but & sometimes you have to sacrifice style for safety. 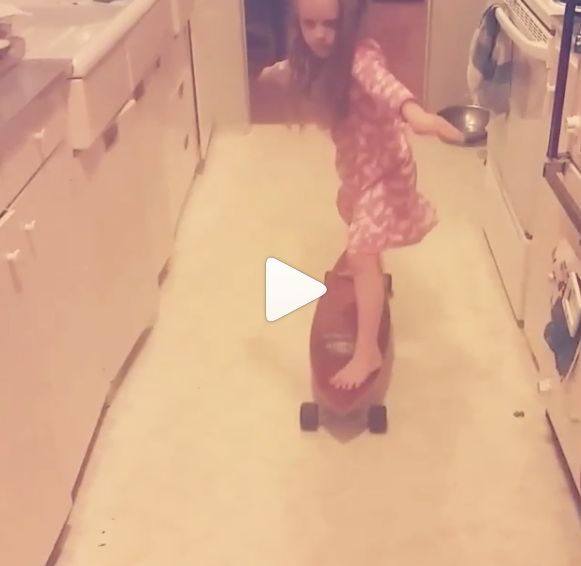 kt23mm shares this picture of some skateboarding in the kitchen. Doesn’t matter where you are or where you start – if you’re having fun keep skateboarding. Jupearson1972 shares this pic of taylzshreds dropping in at girls night. 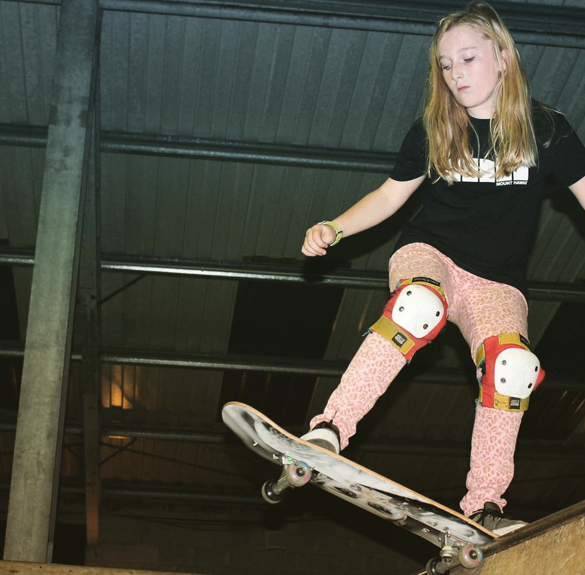 Love hearing and seeing pictures from girls skate nights. This one happened at Mount Hawke Skatepark. 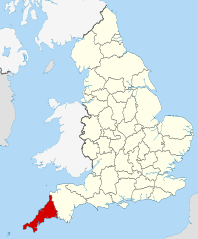 Mount Hawke is a village in Cornwall, United Kingdom – okay, I had to look that up. 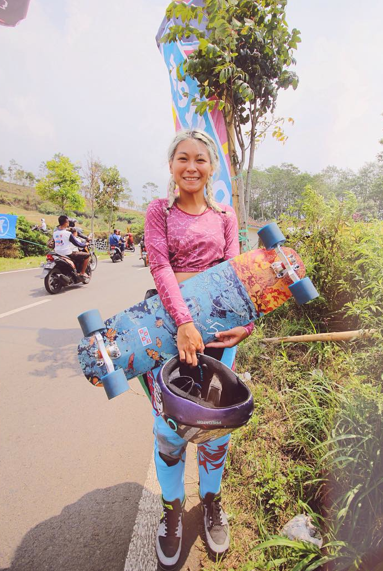 Just proves girls all around the world are skateboarding and keeping it stylish – more join when the see so share your skate pictures and adventures. This is ali.ch4 – Alice Chiesa has super style on the board. 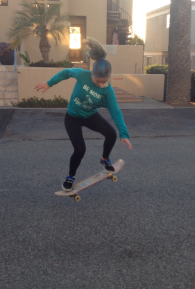 Pictures like this is what inspire other girls to give skateboarding a try. Skateboard for fun and keep it stylish on & off the board. Thanks Alice for sharing. I’m behind in my postings and haven’t even been on Instagram or Facebook- I did get a flu shot & I think that’s the last time I’ll do that because it did not work. Keep sharing pictures I will feel better & I will catch up thanks!